Do this 5 times pee day. 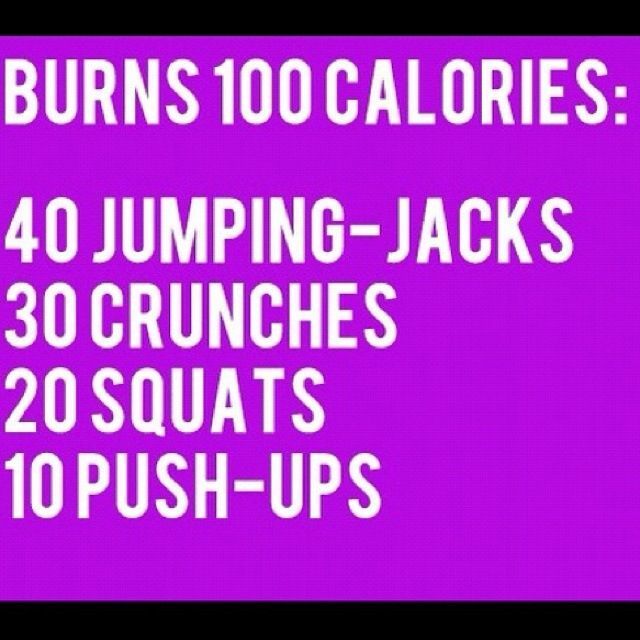 Burn 500 calories a day & you'll lose 1lb per week. This is why CROSSFIT works, but you MUST EAT CLEAN.